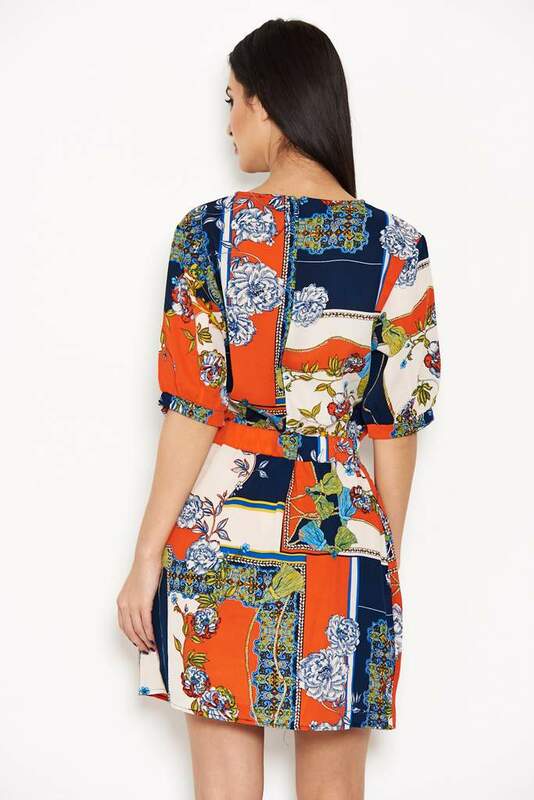 Stunning printed dress. The Cavalli dress can be worn day or night and is the ideal style as it skims over the figure in all the right places. We just love the fit of this dress on. Style it now with your tights and boots and then wear with heels for a night time look or in the summer. A versatile piece.